As a business owner, you understand return on investment and that getting the most bang for your buck is how your company grows. We understand that too, and thats why we want to help you navigate the intricacies of Pay-Per-Click advertising. It is a mutually agreeable advertising tool for searchers, search engines, and companies. When you search for an item on Google, or Bing, youre bound to see sponsored ads at the top of the search results. Thats pay-per-click, and if it works, the small fee you pay is worth it. Ask us how we can help you with PPC. Pay per Click is an Internet marketing formula used to price online advertisements. Internet Publishers are paid a PPC rate when an ad is clicked on, regardless if a sale is made or not. 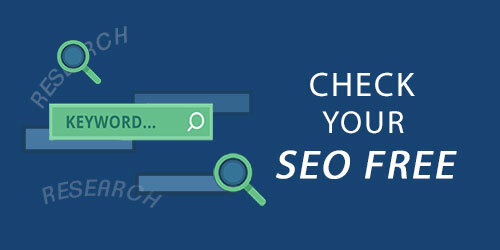 With pay per click in search engine advertising, a bid is placed on a keyword so the PPC rate changes. PPC Campaigns will be run through Google and Facebook as needed. Internet Marketing Images suggest using PPC for rankings while organic SEO is processing and rankings are building. Please Note: Pay per Click management is charged a percentage of budgeted spend. Your monthly Pay per Click budget will be examined on a monthly basis with changes being made to maintain the level of visibility your company deserves, while remaining within your marketing budget.